A true cabin by the lake. 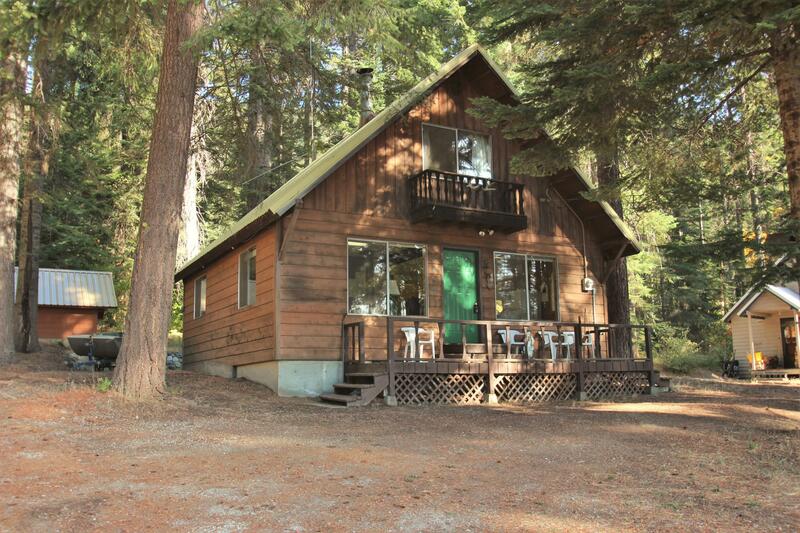 Located on the quiet and secluded side of Fish Lake, this cabin offers a wonderful place to relax and build memories with family. There are only 16 cabins on this side of the lake! This is a close family-friendly community with no riff-raff of nightly rental activity. Access to the Lake Wenatchee groomed trail system is directly behind this property so no need to trailer any of your snowmobiles, dirk bikes, ect. Keep your fishing pole handy because not only is the lake stocked with trout for summer fishing, it also offers ice fishing for perch through the winter. Fish Lake access from the Cove where you can also rent fishing boats. Make your appointment to come take a look and I promise you won't want to leave.